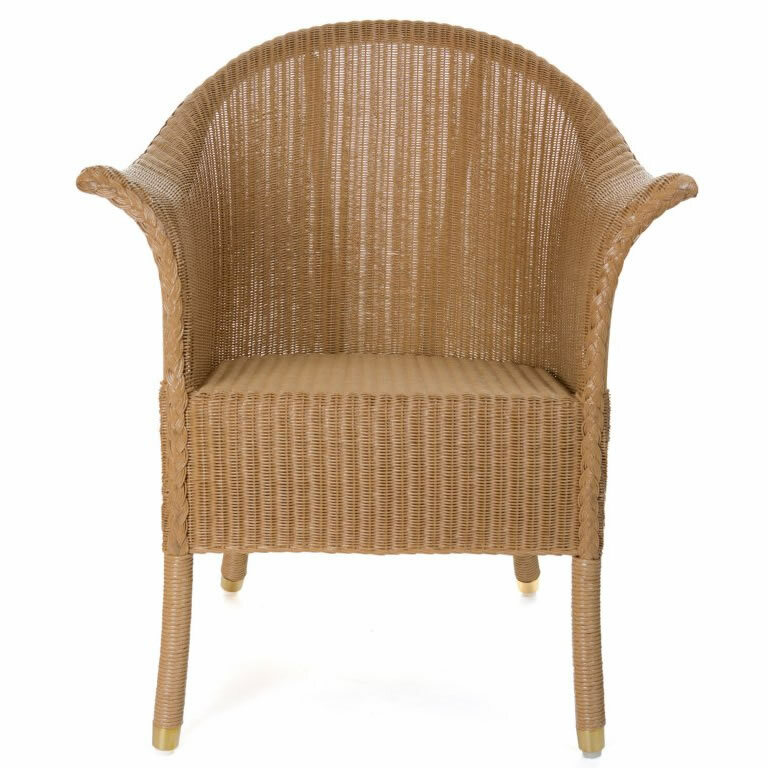 The Lusty Lloyd Loom Model 60 is a classic armchair. Very popular since the 1920s, the Model 60 is the perfect accompaniment to the model 63 settee, and is ideal for any reception area, conservatory, patio or hallway. Designed by Jim Lusty circa 1930.